You’ve written the best book you can and you believe there are readers for it, but how do you persuade an agent or publisher to take it on? The first thing they will see is your letter or email and that short document must sell your book, make it stand out from the crowd, make it (and you) desirable. Dear Agent is a short ebook which detailed expert advice, covering the best structure for your letter, what to put in (and what to leave out), answers to the questions writers ask, and all the horrible mistakes to avoid. Make your book stand out for all the right reasons. More details and reviews further down this page. Description: You’ve written the best book you can and you believe there are readers for it, but how do you persuade an agent or publisher to take it on? The first thing they will see is your letter or email and this short document must sell your book, make it stand out from the crowd, make it (and you) desirable. 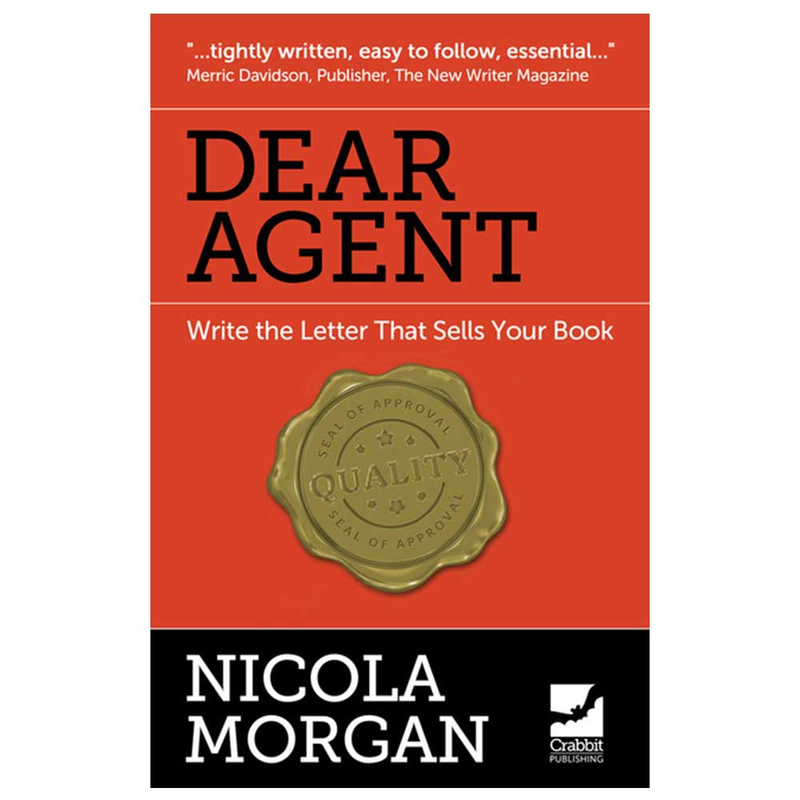 Dear Agent contains detailed expert advice, covering the best structure for your letter, what to put in (and what to leave out), the answers to the questions writers ask, and all the horrible mistakes to avoid. Make your book stand out for all the right reasons. US readers are telling me that this and Write a Great Synopsis are also very useful for US writers. Hooray! This is also available to buy from Amazon in the United States here. Merric Davidson, Publisher of The New Writer magazine (and previously a top literary agent himself) said, “Worth reading for the author’s “Twenty Tips To Get You Started” alone – but that’s just for starters. These nuggets should be plastered to the wall in front of everyone who’s reached the “let’s try it out on an agent” stage. But don’t stop there, for if you do you will miss the wisdom of one who knows. “This is a tightly written, easy to follow, essential volume which cuts through all the nonsense and mystique about what you should/should not do when approaching agencies. In fact, this book explains that, hey, agents are really just people, not godheads!